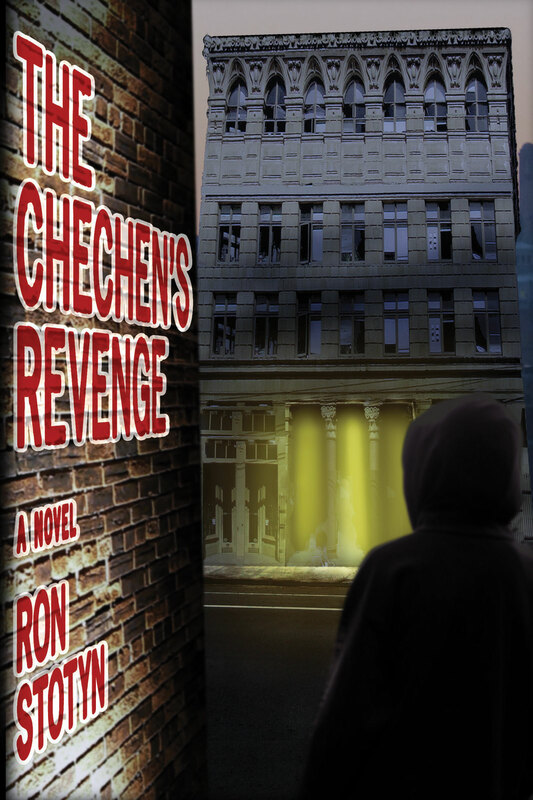 I have submitted The Chechen’s Revenge to my publisher, smashwords.com and have set a publication date of 09/15/2013. That’s the good news. Smashwords will make this e-book available to most of the major and minor e-book distributors in the e-book formats they use: e.g. Apple, Sony, Amazon, Kobo, Barnes and Noble, Wattpad etc. In addition the e-book will be available in HTML and plain text for those who would like to read it on a desktop or laptop device. The other formats will mean most e-readers, tablets and smartphones will have access to my novel. Even better news: Beginning today The Chechen’s Revenge will be available on a pre-release order basis directly from smashwords.com. The price has been set at $4.99. From now until 09/14/2013, (coupon expiry date), I have made arrangements for a discount coupon that can be applied to pre-order sales. All you have to do to get a coupon is contact me by email and request the coupon code. I’ll send you the code by return email with my thanks for your interest in The Chechen’s Revenge. The discount is 20% and it’s my pleasure to offer that to you. The e-book will be delivered to you on or shortly after the publication date so please be patient. I have this request: after you read The Chechen’s Revenge, please send me your comments; good, bad or indifferent. Good ones, I’ll appreciate, bad ones I’ll toss unless they contain useful criticism and indifferent and…well …what can I say…how does one understand indifferent? Here’s another request: If you like it, please tell all your friends. If you’re not sure you like it, tell your friends anyway. Maybe they will like it. Everyone’s tastes are different aren’t they? When you go to smashwords.com just do a search for the title The Chechen’s Revenge. Click on the title to find ordering information. Smashwords will ask you to set up an account. It’s easy and FREE! I enjoyed writing The Chechen’s Revenge. I hope you enjoy reading it. ‹ Info about the background picture.